Everything feels blurred and unfocused. Your shoulders drag to the floor, burdened by thoughts. Even those tiny freckles feel heavy. Gone is the clarity you had last week. It has now been replaced by chaos. Beneath a seemingly calm facade, you are a tornado of emotions swerving out of control. Your glazed-over-eyes show nothing of the clutter of jumbled feelings and magnified worries. You are having an anxiety attack and what’s less important than how you got there is how you are going to get yourself out of this deep dark hole. We often underestimate the importance of breathing as a tool to cutting down anxiety but also as the starting step to re-setting our emotional state. When a child is having a tantrum or when they are facing an anxiety-provoking situation, we often jump to what seems like a bigger solutions. We forget that taking a few deep, slow breaths, is part one of the solution. Re-setting our emotions always starts with breathing. 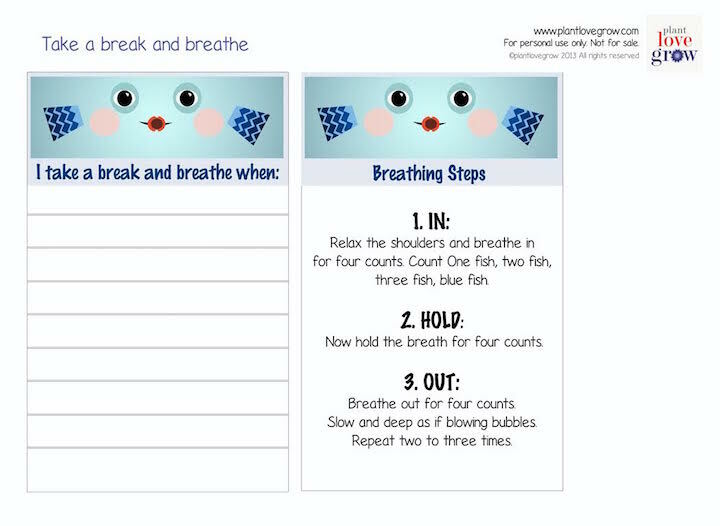 Deep breathing helps children relax and focus their thoughts. 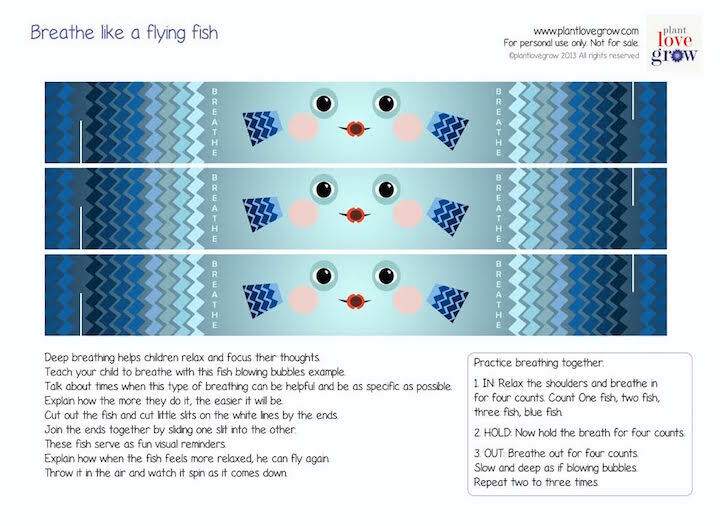 Teach your child to breathe with this fish blowing bubbles example. Talk about times when this type of breathing can be helpful and be as specific as possible. Explain how the more you practice breathing, the easier it will be. Keep the visual reminders in places where they can have multiple effects or close to anxiety triggers. Practice before bed time or when child is feeling relaxed. 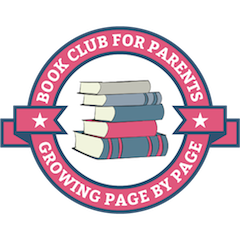 Come up with a phrase that can be used to encourage the child to breathe. Find these two printable pages plus tons of other activities about insecurity and anxiety from Plant Love Grow by clicking here. Hi Steve, we are glad you like the post! You can download the printables by going to this page http://www.plantlovegrow.com/anxiety–insecurity.html and scrolling down till you see the picture. There are a lot more activities around anxiety management there too!